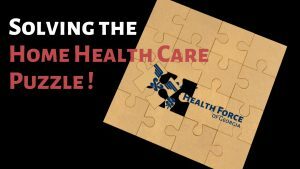 Read about Lifestyle & Health Care Tips from Health Force of Georgia! 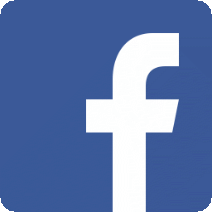 Lifestyle and health care tips from Health Force of Georgia. Health Force of Georgia is an approved participating services-provider under the Georgia Waiver Programs. 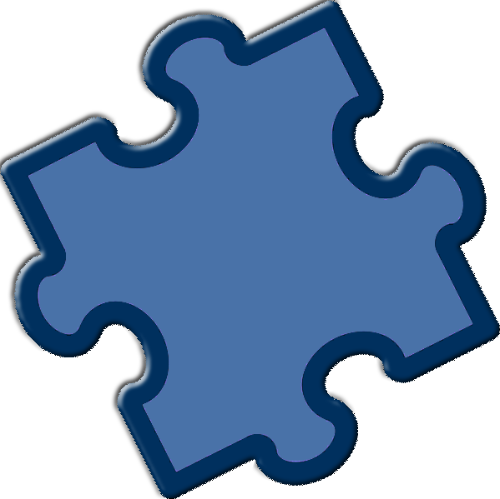 Georgia Waiver Programs make it possible for eligible elderly or the disabled under the Georgia Medicaid Program to live in their home with home care services for little or no cost. 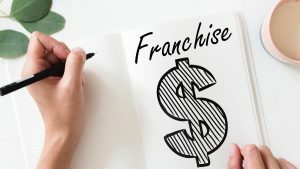 Would You Trust Your Loved Ones’ Care to a Franchise Operator? 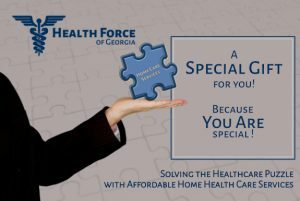 Health Force of Georgia is a locally owned and operated home health care service. We are not a franchise. 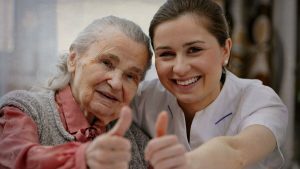 Our sole purpose is to deliver a wide choice of compassionate, home care and elder care services to families and their loved ones. Our owners have decades of experience providing a full range of health care services in the metro Atlanta area. 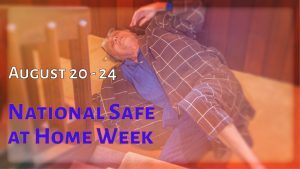 National Safe at Home Week is August 20 – 24, 2018. 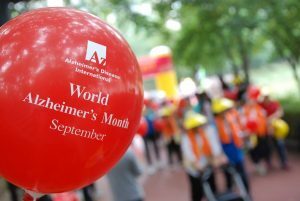 This week is a time to remind caregivers of the risk of falls and other injuries in the home. Health Force of Georgia offers many tips for staying safe at home.